A screenwriter in his early Hollywood years, Sylvester Stallone had landed just a handful of movie roles before Rocky won the Academy Award for Best Picture. Stallone launched his Rambo franchise in 1982, with the release of First Blood. 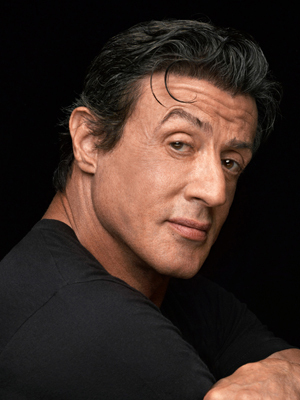 Since then, Stallone has appeared in several action movies and a few poorly-received comedies.